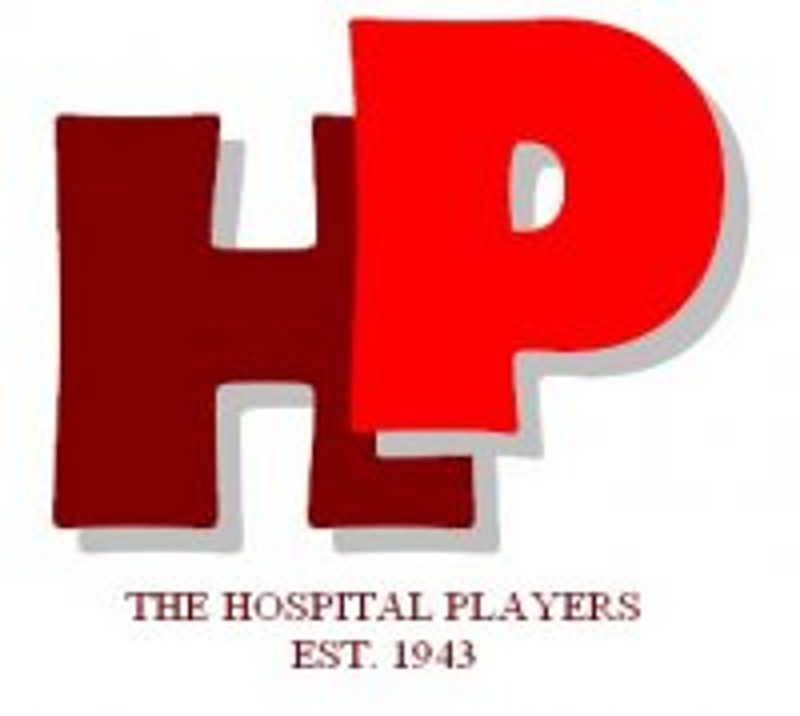 The Hospital Players were founded in 1943. Still going strong after 75 years, we are Scunthorpe’s oldest amateur dramatics group. This content is based on articles originally written by Joan Brown, David Elford, Fred Jeffery, Yvonne Clark, Phyllis Dadd and Jan Gregory.